iLoveToCreate Blog: Kiss The Cook Apron - with Pattiewack for National Craft Month! 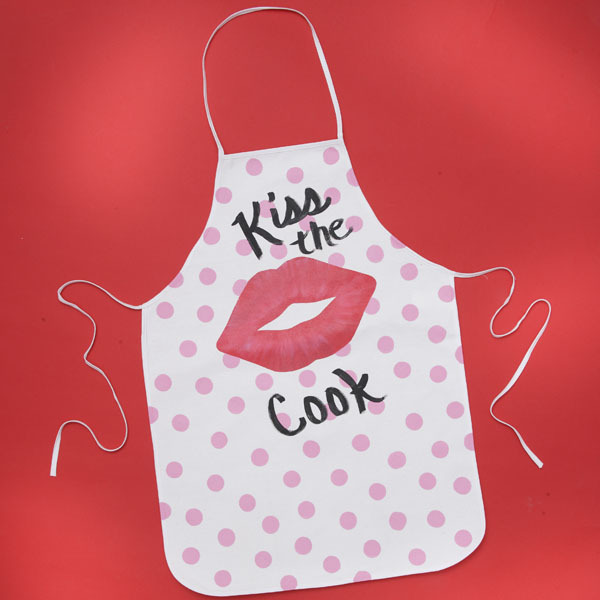 Kiss The Cook Apron - with Pattiewack for National Craft Month! If you're wearing this apron when your guy shows up, you can be sure you'll get a big kiss! You'll love painting the big lips, and the polka dots are super simple to do with a round pouncer brush. For the full details, go to iLoveToCreate where you find out everything you need to know.